After a traumatic year in 2012, Jason Derulo is back again with a brand new single The Other Side. After suffering a catastrophic neck injury while rehearsing for a world tour to support his sophomore album Future History, which the singer said was "emotionally draining" accident that nearly paralyzed him, the singer says it gave him a greater appreciation for life and his career. Well he is back with a storming party hit, that will have the club floors jumping, which is rumored to sing about pop sweetheart Jordin Sparks. Jason explains, "It just brought so many positive things, I wouldn't change it for the world. It just took me to the next level. It made me more mature, it brought Jordan and I closer, it brought me closer to God, it brought me closer to my family." 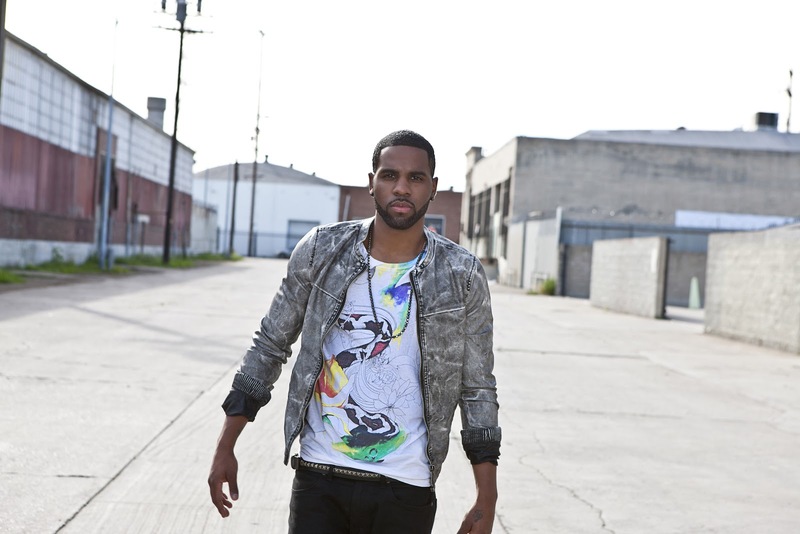 Derulo's third album is set to be released later this winter and we can’t wait..! Check out the new track below and let us know if you are excited as we are?